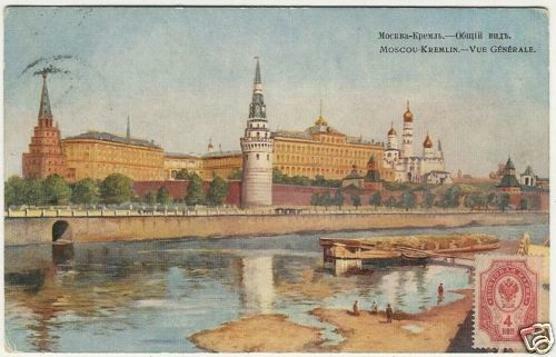 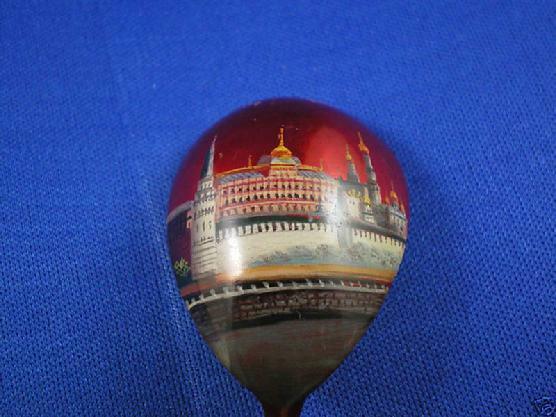 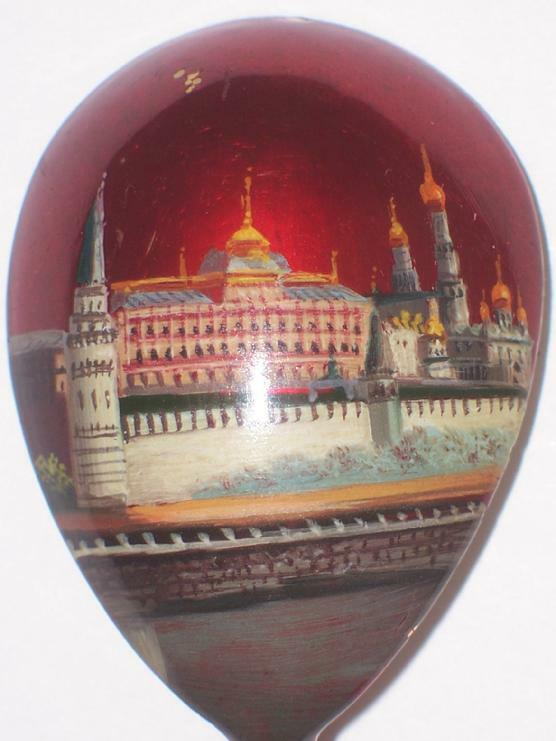 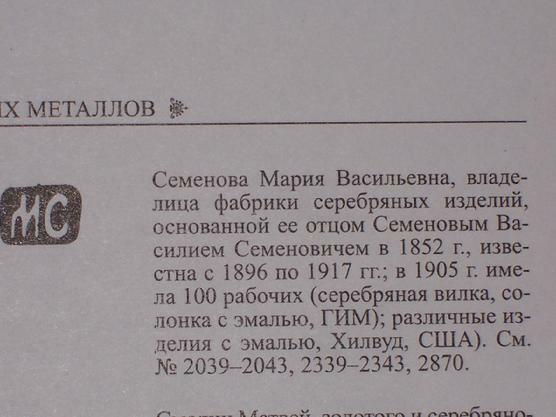 1896-1908, inscription on the bowl "Moscow, July 21, 1904,"
and pictoral view on THE RUSSIAN KREMLIN. 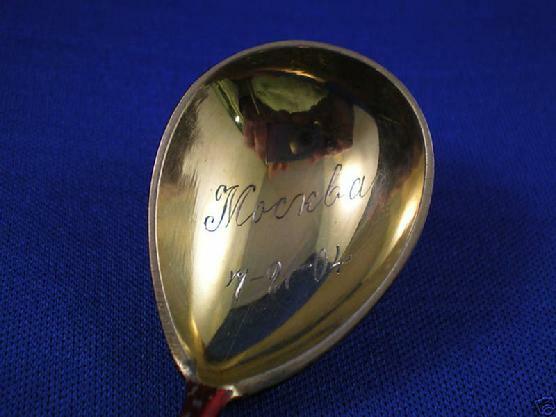 with minor scratches.Size: 14 cm, or 5 1/2 in. 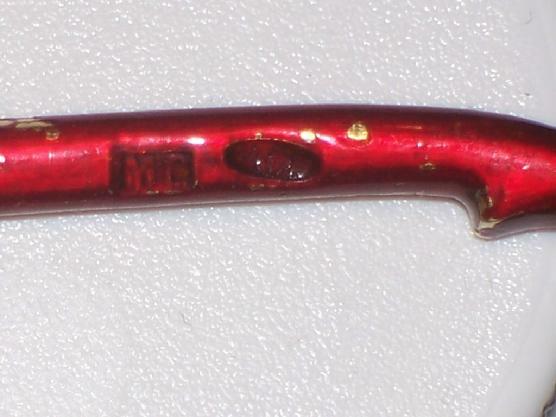 Weight: 26 gr. 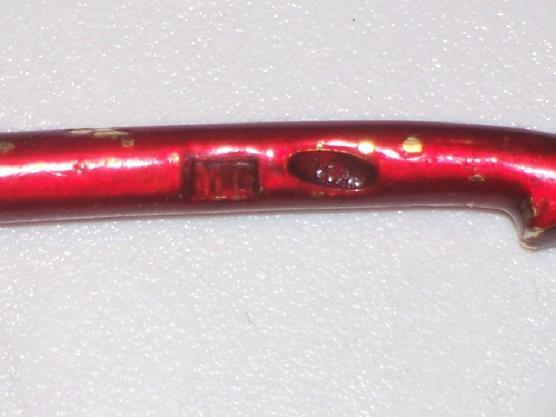 or 0.9 oz. 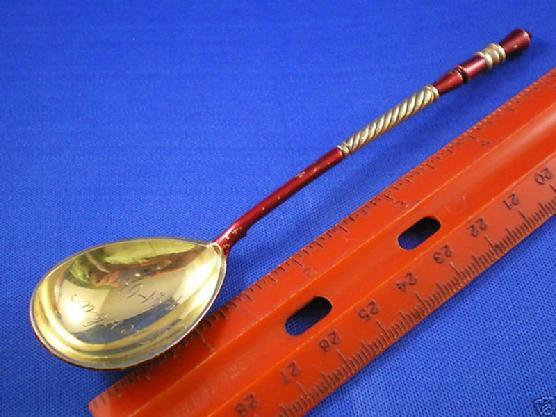 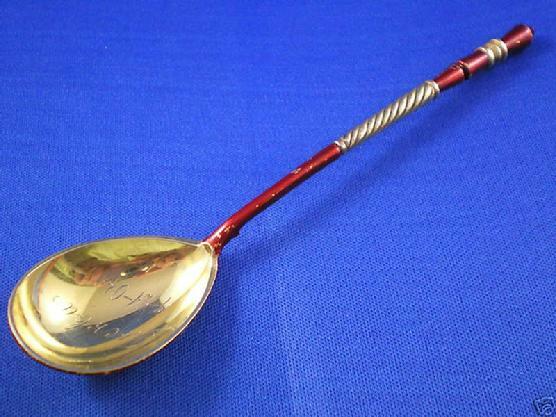 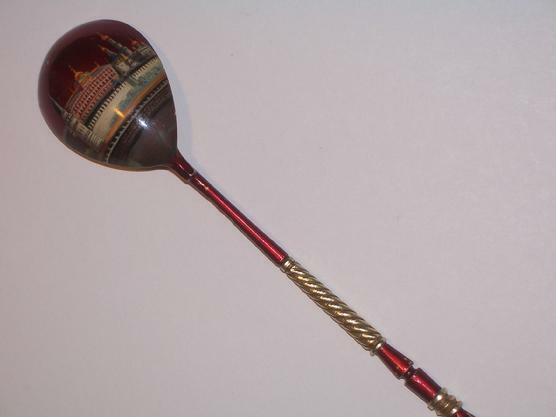 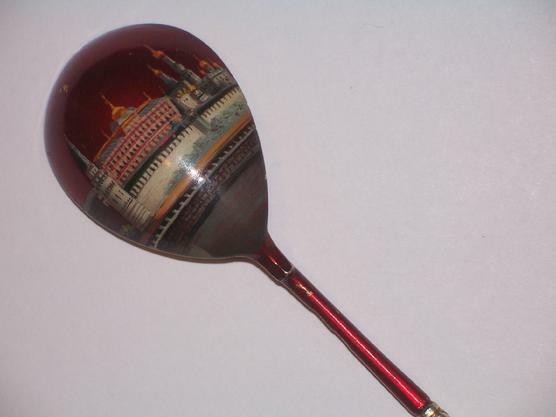 Dark red, original hand painted, lacquer spoon.